CentralNic (AIM: CNIC) a London-based AIM-listed company which provides registry back end solution for numerous new gTLD registries including DCA Trust the applicant for .Africa, has agreed with Germany’s KSregistry GmbH (or “KSregistry”) to provide its market leading services for 14 Top-Level Domain (“TLD”) extensions currently managed by Open Registry, which KSregistry acquired from Group NCC in 2017. The company recently acquired the manager of Slovakia’s top-level internet domain, .sk, in a EUR26 Million Deal. CentralNic operates globally with customers in over 200 countries. It earns revenues from the worldwide sales of internet domain names and hosting on an annual subscription basis. Under the terms of the deal with KSregistry, CentralNic will increase the number of new Top-Level Domains for which it is the Registry management platform to 65, with TLD clients spread across four continents. “CentralNic’s registry platform is the most advanced and feature rich in the world. Coupled with KSregistry’s unmatched management and customer service means that we can provide current and future TLD registry clients with the very best technology, experience and support at competitive pricing,” said Alexander Siffrin, CEO at KSregistry. CentralNic’s wholesale division is already the global leader, as it is the only company to support six out of the top twenty new Top-Level Domains, including .xyz, the domain chosen for new ventures by Google (abc.xyz), Deloitte (exponentials.xyz) and Massachusetts Institute of Technology (engine.xyz) among many others. 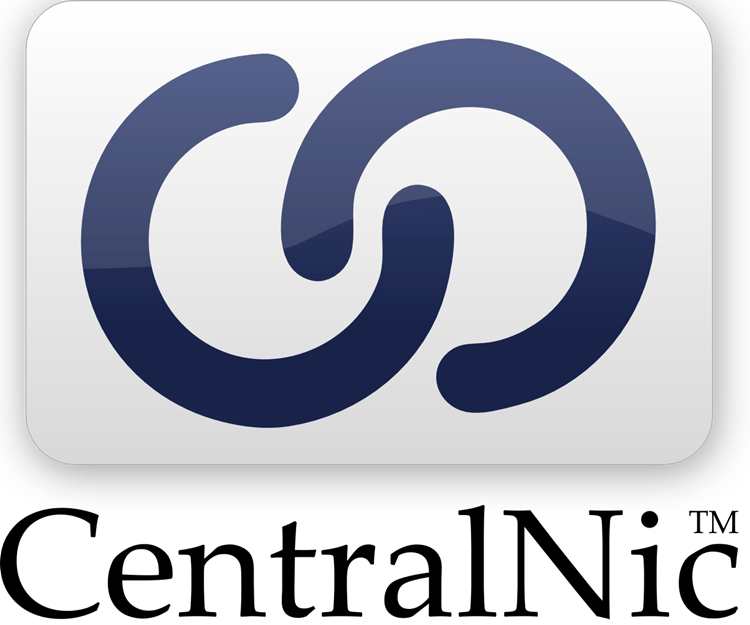 CentralNic is also a leader in TLD services for governments and enterprise, managing multiple country-code and geographic TLDs as well as the TLDs of Global 1000 companies such as Saudi Telecom, Etisalat, and Kuwait Finance House.